Congrats on your success! 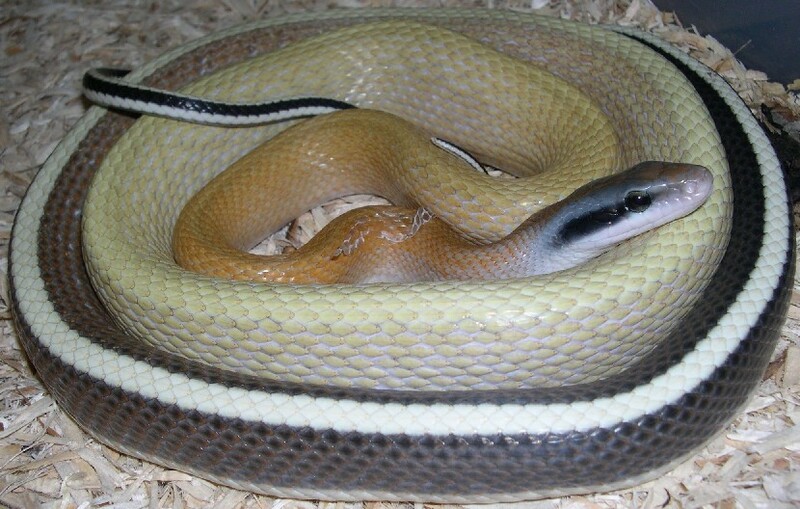 While I haven't bred blue beautys, I have bred cave ratsnakes several times. Incubation is at the typical 78-82 degrees F (I usually do about 80) with incubation times ranging from 60 to 75 days. I would imagine blue beautys would be the same.